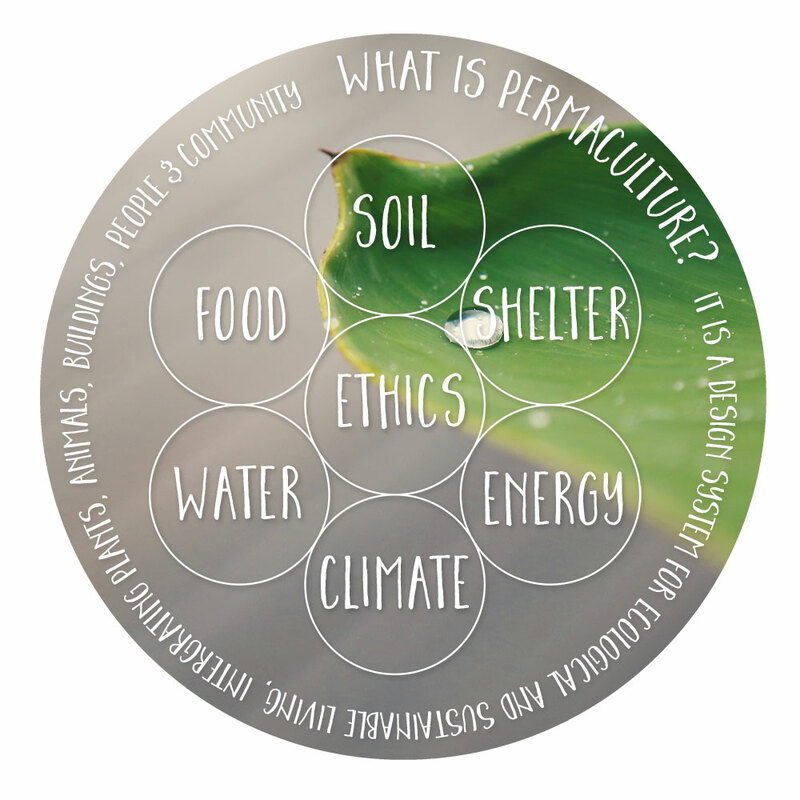 Permaculture came into my life in a very unlikely place. I was visiting Espiritu Santo, the largest island of Vanuatu, a slice of paradise in the South Pacific back in 2010. Whilst on a trek in virgin jungle I came across a food forest, 3 miles away from the nearest village. This was confusing to my orderly European mind that was used to seeing food being grown close to home. The Ni-vans (Vanuatu folk) are tribal and they roam their land on a daily basis. The food forests were there to feed folk that were travelling long distances from tribe to tribe. What a thoughtful and generous idea! I gorged on the tastiest bananas and guavas, avocados and watercress from the river and washed it all down with fresh coconut water. My hosts had a subscription to the Permaculture Magazine, which took 3 months to arrive there. I felt a big shift was coming. I was unhappy with my seemingly perfect life, a career in TV and a safe and stable marriage but I didn’t know quite how unhappy until I started feeling through my life and questioning everything. It took me a couple of years to shed the noxious energies in my life that were limiting my growth and got deeper into Permaculture, did my PDC, quit my TV job and ended my marriage. A few Social Permaculture courses with Looby Macnamara later, a teacher training and I found myself assisting on intros to Permaculture courses in London and teaching myself! Over the next few years I experimented with Permaculture and arts with Biomodd London, grew most of my own food in London and started a few community growing spaces. I got inspired seeing how people become switched on and energised every time I spoke about about Permaculture. This cemented my conviction that if I am to truly become a healing force on this planet and have a healthier and happier life I must follow the Permaculture path and share all that I know, from the heart, with whoever will listen. Now, life has given me the chance to step it up and act in a way that makes the most impact from a local to a global level. India, with her 1.2 billion people is offering me the opportunity to do just that and is slowly becoming the new stage in my personal evolution. I am here to learn and help build healthy communities.